New Inventory at Daniel Schmitt & Co. – Daniel Schmitt & Co.
Home / Daniel Schmitt & Co. News / New Inventory at Daniel Schmitt & Co.
As the first half of 2017 comes to a close we are very glad to report that the state of the collector car market is strong with record numbers being set by numerous auction companies and private sales across the globe. Launched at the Geneva Motor Show in 1968, the 300SEL 6.3 was originally conceived by Mercedes-Benz engineer Erich Waxenberger two years earlier. Waxenberger’s concept was simple; take the M100 6.3 liter V8 engine and air-suspension from the 600 luxury saloon and place it in the W109 4-door sedan design by Paul Bracq. 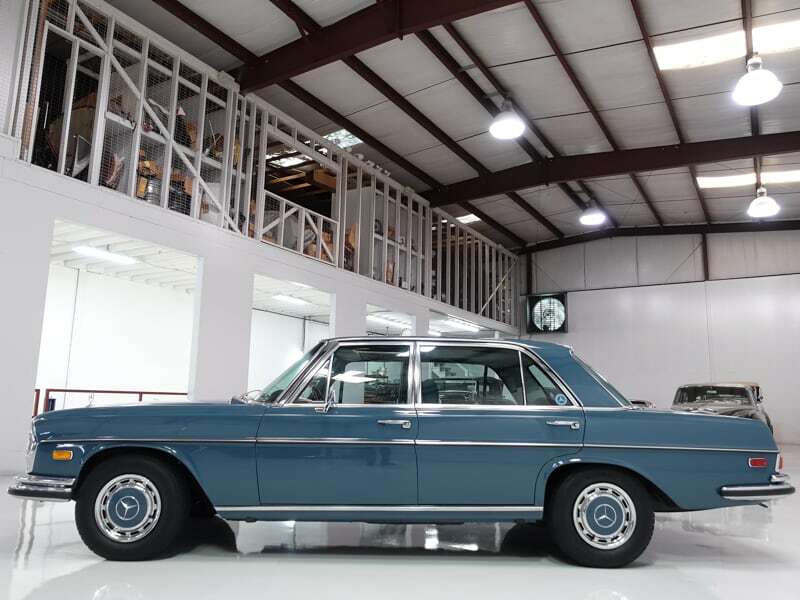 Often considered Mercedes-Benz’s first true sports sedan, the 300SEL 6.3 offered maximum comfort mixed with legendary performance that challenged even the most powerful automobiles made in Detroit, Michigan at the time. The air-suspension ensured maximum driving comfort while leaving all four wheels firmly on the road while the M100 V8 engine provided more than enough power to satisfy the most performance minded customer. The 300SEL 6.3, while produced in limited numbers until 1972, was capable of cruising at speeds in excess of 120 miles per hour while seating five comfortably. This capability quickly caught the attention of the German tuning firm AMG who successfully campaigned several modified 6.3 sedans in the early 1970s. The 300SEL 6.3 was the Mercedes-Benz sedan that recaptured the imagination of the public. Today, it still finds its way into some of the most incredible collections across the globe. 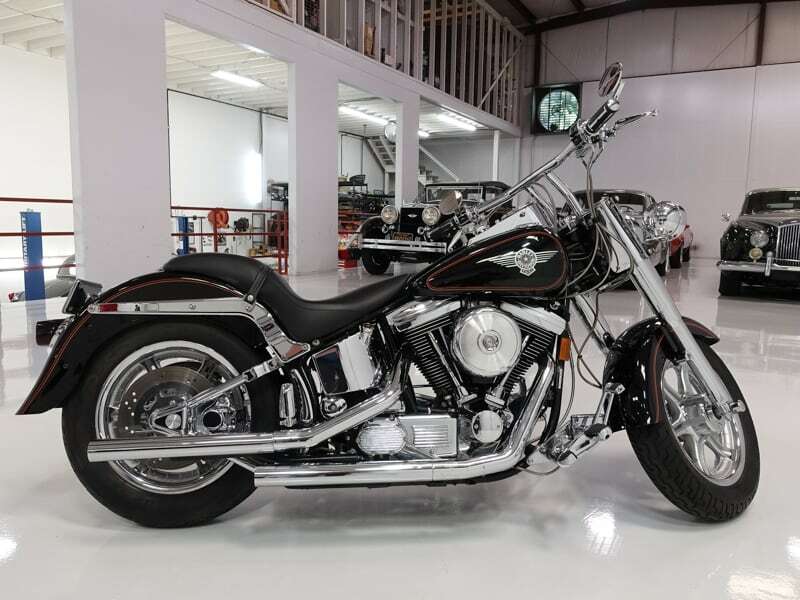 I have personally purchased this 1993 Harley-Davidson Fat Boy Softail brand new in 1992. This beautiful Fat Boy Softail here is finished in flawless black and has been driven 11,879 miles from new. I have meticulously maintained it and kept in a heated, dehumidified garage when not in use. Over $8,000 was spent on extras; this is one of the nicest 1993 Harley-Davidson’s on the market today.